PRESS RELEASE: This system, developed by Dyno Nobel's joint venture partner DetNet, is designed to help reduce overall costs and increase productivity by reducing blasting delays and introducing programing speeds seven times faster than existing systems, the company claimed. Electronic initiation first started coming to market in the 1980s, and today the technology is widely used and accepted. Using digital communication between an electronic blasting device and detonators, the technology can deliver tangible value with benefits ranging from improved blasting efficiency to enhanced safety. 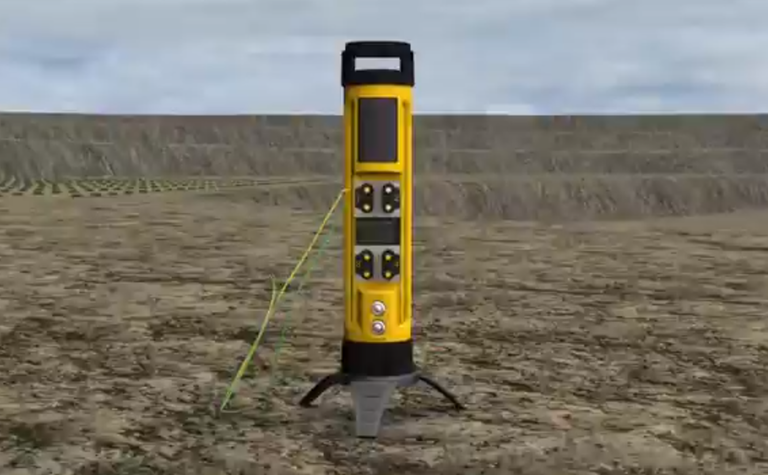 "Our system offers remarkable capabilities designed to prevent blast delays and speed up blast deployment safely," said Sandy Tavelli, Dyno Nobel global product manager. This system has two robust downline wires with two deployment methods designed to improve safety by reducing time spent on the bench. The wire and detonator are packaged as coils or with spools giving customers quick deployment options. Along with deployment options there are three types of wires available: standard, deep hole and XTM (extreme conditions). The CE4 Tagger is a one-of-a-kind handheld tool that can write the delay time to the detonator during tagging and allows the user to wirelessly control the blast. 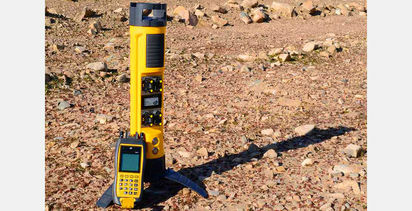 It not only aids in detonator troubleshooting, it is also able to record the GPS location of the detonator. It also tests leakage, troubleshoots the bench, can test up to 400 detonators at a time and has good battery management technology. Finally, the system offers a tablet as an optional control instrument to connect wirelessly to the Commander. Additional benefits include the ability to download the full detonator list and access the full blast design with a helicopter view and blast plan simulation. Password-protected BlastCards are also available to both wirelessly interact with the Commander and store encrypted blast commands and RF (remote firing) settings. For underground application, DigiShot Plus 4G is compatible with Dyno Nobel's BlastWeb underground networking system. BlastWeb has a software system that monitors up to 24 Blast Control Units connected to the centralised blasting network 24/7. 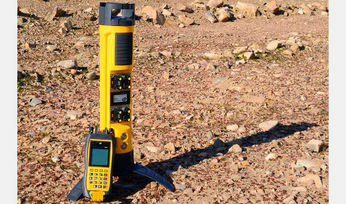 "BlastWeb has become the solution of choice for underground mines that are serious about safety and looking for an electronic detonator-based centralised blasting system that is easy to use, maintain and expand as the mine's production requirements expand," said Campbell Robertson, Dyno Nobel underground advanced products application manager. 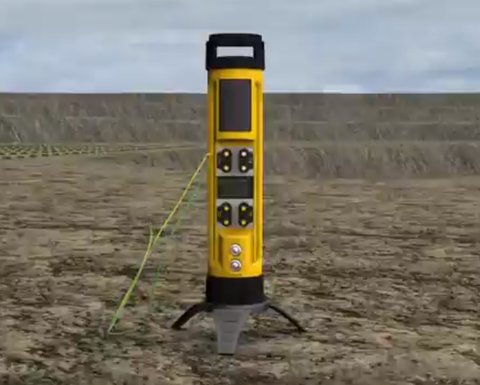 According to Dyno Nobel, the top benefits of DigiShot Plus 4G include improved blasting efficiency, lower vibration levels, improved excavation profiles and wall stability, as well as increased loader productivity and enhanced safety.